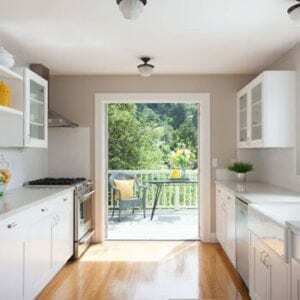 Marin Kitchen Co opened in 2006 and has been designing and building dream kitchens throughout Marin County and the San Rafael area ever since. We are certified and award-winning craftsmen who are proud to handcraft and install your new kitchen. From cabinets to countertops, we’ll put together a masterpiece kitchen that you’ll never want to leave. Quality modern living spaces at a value are simply the idea Marin Kitchen Co is trying to deliver to all of our clients. Our products are only of the highest quality at affordable prices. Come into our showroom or call us to get your project started!